Your property doesn’t have to look the same as everybody else’s on your street. So why not get in touch with our driveway specialists and see what we can do to add a bit of your personality to your home? However big or small your driveway is we can improve it. 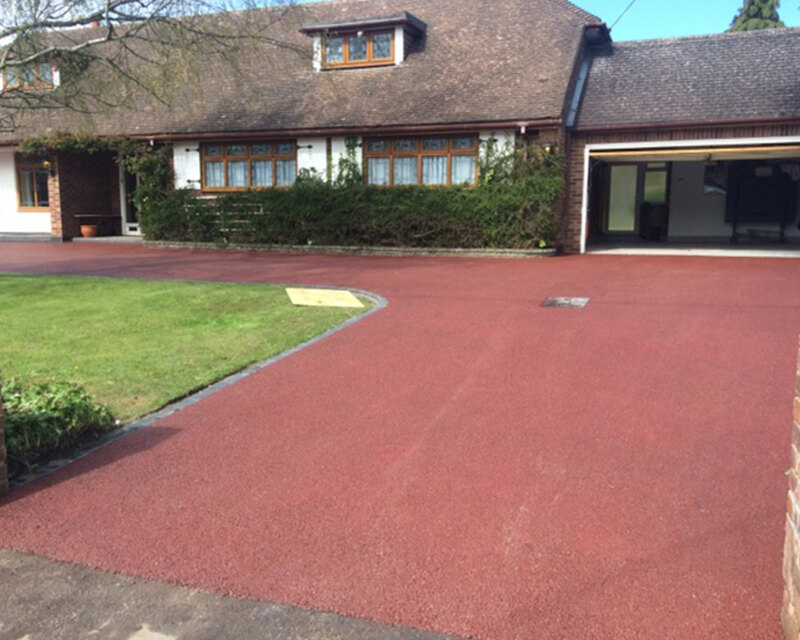 With over 50 years of experience our driveway paving is second to none around the Chelmsford area. We will work alongside you to come up with a design that fits your style and budget. Are you fed up of pulling up to your house and being greeted with a dull and lifeless driveway? 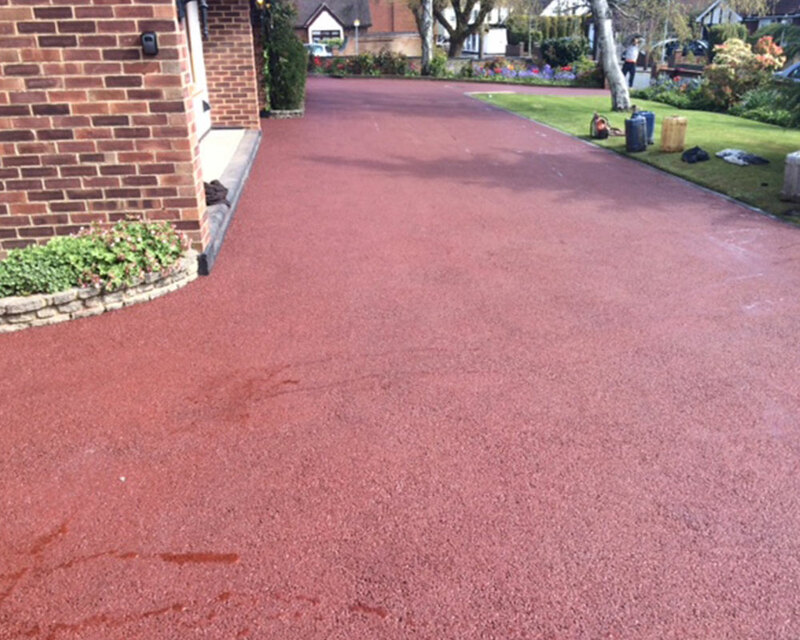 We can provide a number of different materials and colours to enhance your driveway so that you can come home to and enjoy a brighter driveway. New installation or an upgrade? 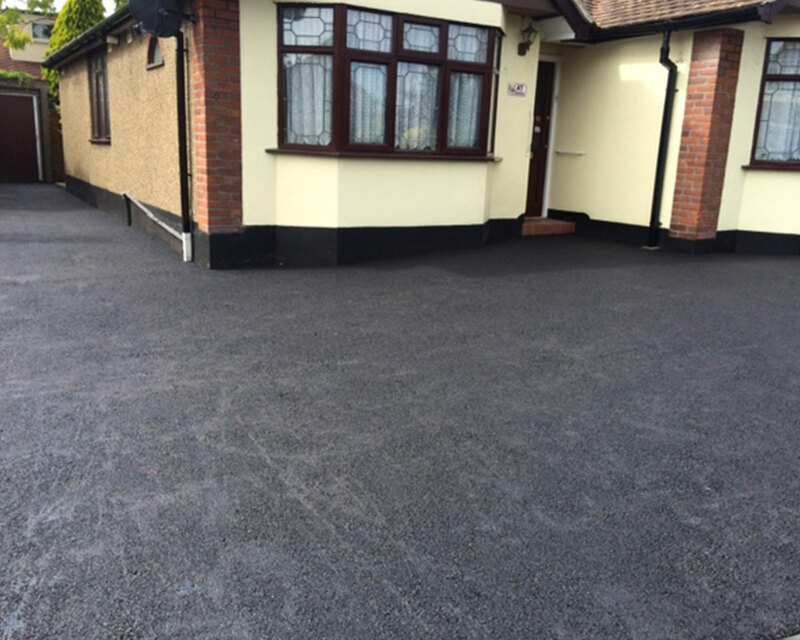 Whether you’re looking to extend your driveway, style match your existing driveway or you’d like to upgrade to a more durable, weatherproof finish Get in Touch today. Our working hours are flexible to your needs. We service the following areas: Wickford, Chelmsford, Basildon, Brentwood, Southend, Rayleigh, Ramsden, Billericay. For more information about how A and A Elliott in Wickford can help you, get in touch with us by Phone or Email.